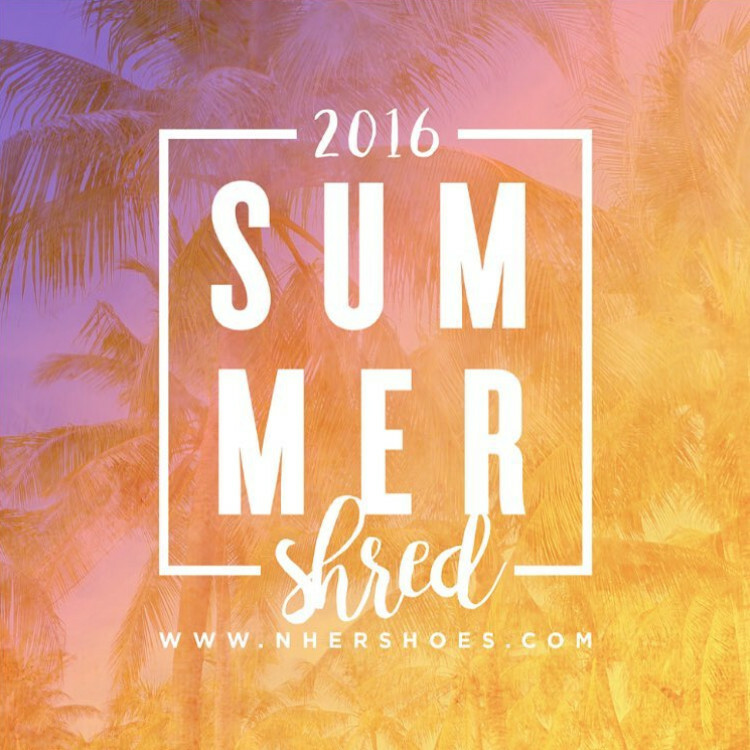 The Summer Shred 2016 is HERE!!! These past four years have been amazing! The incredible stories of transformation have been overwhelmingly joyous to my soul! It’s those changed lifestyles and rejuvenation of a new walk that keeps me wanting to serve you guys! 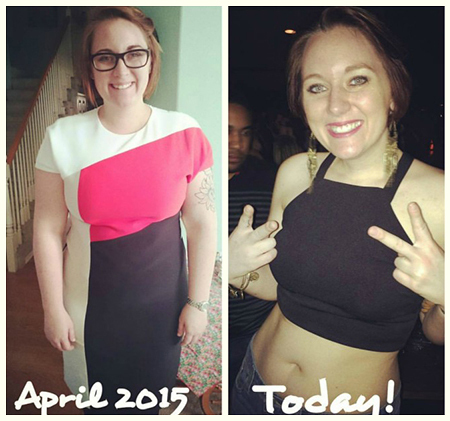 Here is just one amazing transformation story of how the Summer Shred wasn’t just a diet plan, but a true lifestyle change! First and as always, you are going to get some killer H.I.I.T. workouts for 4 awesome weeks together. Every week will be completely new workouts! Second, you are going to love all of the great Meal Guides, Training Guides, Workout Videos and, yes, a Running Plan! We’ve heard from you that some documents have been unused or not used to the fullest, so we have made small changes like providing Meal Ideas, a Meal Planning Guide and other practical applications of your resources. Next, we are going to incorporate that optional Running Plan into this Shred specifically for those who want to challenge yourself above and beyond the workouts. And we will still have our special Facebook group for everyone to share ideas, keep accountability and ask questions! We are also doing a Summer Shred: Next Step that will follow the Summer Shred and be another 4 weeks of new Workouts, Meal Plans, etc. specially made to continue what you have already been doing the previous 4 weeks… And with the help of my awesome team who helps me put these incredible shreds together, we decided to offer a SUMMER SHRED PACKAGE DEAL. Sign up for the Summer Shred (CLICK HERE) by Friday, May 13th for $40. Sign up for the Summer Shred Package (CLICK HERE) by Friday, May 13th and receive both our Summer Shred and Summer Shred: Next Step programs at the Summer Shred Package price of $75. That’s 8 incredible weeks!!! WHAT ARE THE IMPORTANT DATES FOR ME TO KNOW? – Some exercise equipment should will need: Dumbbells (and/or Kettlebells), Stability Ball, Jump Rope, Timer (TABATA Timer is a plus), and some kind of Bench, Chair, Box Jump and/or Step-Up. – If your PayPal account has an e-mail address that you DO NOT access often and/or is not an email that is associated with your Facebook account, PLEASE WRITE your email address you want us to use in the NOTES portion of your Paypal registration. If you have any questions at all, please feel free to email me at nhershoes@gmail.com.